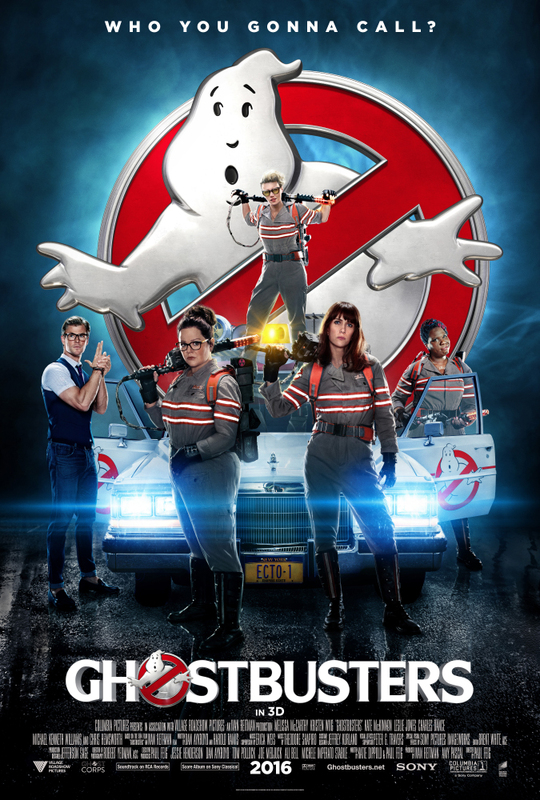 “Ghostbusters" has made a successful reboot of a very popular movie and television franchise. The unconventional and modern approach on putting a new set of female characters is truly a remarkable move. The visual effects are superb. The plot is twisted the right way to make the viewers enjoy the every turn of events. The main cast has made a natural.chemistry on screen and viewers surely would want another sequel. The film has a wonderful way on how to give an equal spotlight to ita main cast. It is just amazing how the nostalgic effect of the old film was carried into the currwnt timea through this one. The sound effects and full 4DX experience of the film made it perfect for words. 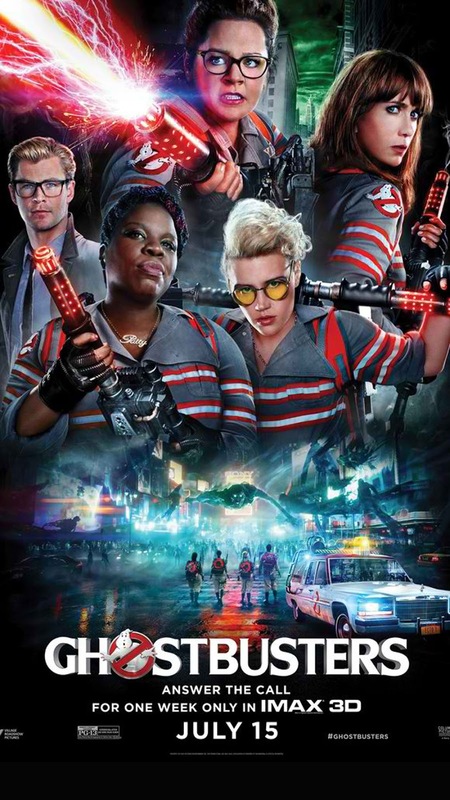 I highly suggest that ypu watch this one in 3D, IMAX or 4DX cinema for full enjoyment.